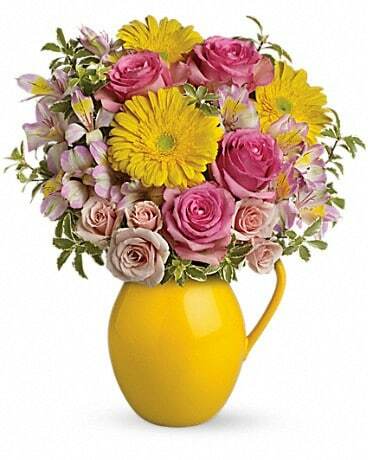 Teleflora's Sunny Day Pitcher Of Charm in Hamilton NJ - Petal Pushers, Inc. 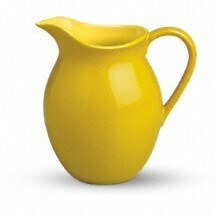 Fill their cup with happiness! 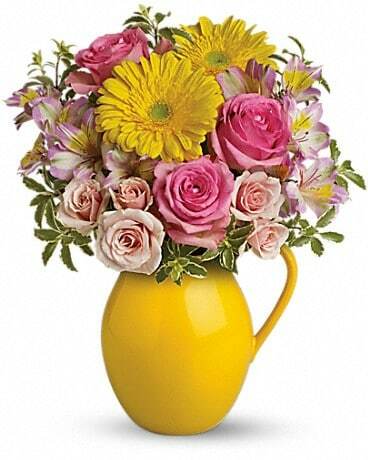 Lime green, lavender, teal blue, pink or yellow pitcher filled with beautifully bright gerberas and sweet roses, it's a gift they'll always treasure.